20 Images from History that you have Probably Never Seen Before!! Photographs add light to your memory. Usually whenever we recall our past, it’s a dim recollection of the order of things. Something that you love playing over and over again in your mind. However, history- is something that no one has really seen. It’s like a story that you can only visualize according to your own senses. So when one gets to see a photograph that stands for a historical moment, or a blast of the past or some celebrity, you can judge and understand it better. So here’s presenting you some historical photographs from the past that are very rare and will bring a different perspective to the way you see it. 1.Talk about an electrifying experience. 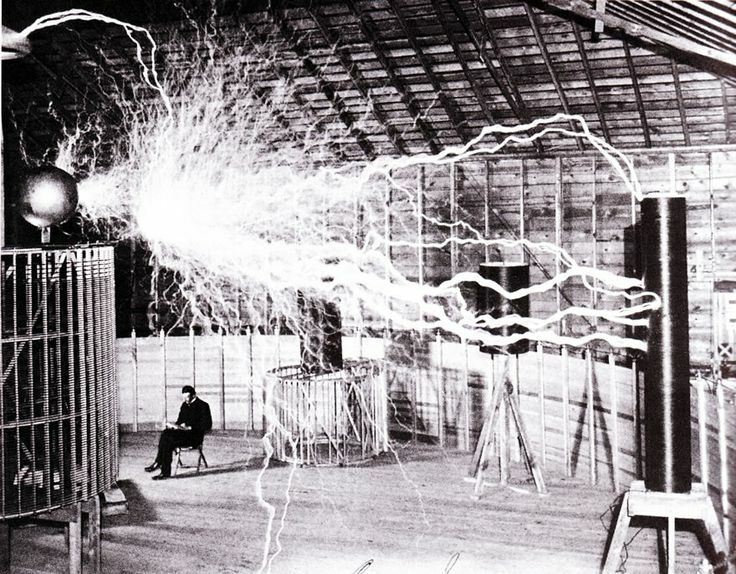 That’s what Nikola Tesla probably felt when he was sitting with the “magnifying transmitter” in his laboratory. 2. Meet Dorothy Counts, a black girl who braved and attended Charlotte’s Harry Harding high school, which is an all white school in the United States back in 1957. Black and white! !